best visual marketing tools you can use. You can be producing your own videos right now! what stories you want to tell. You may be struggling to come up with simple ideas for video content that would appeal to your audience. That is exactly what this FREE swipe file is for! 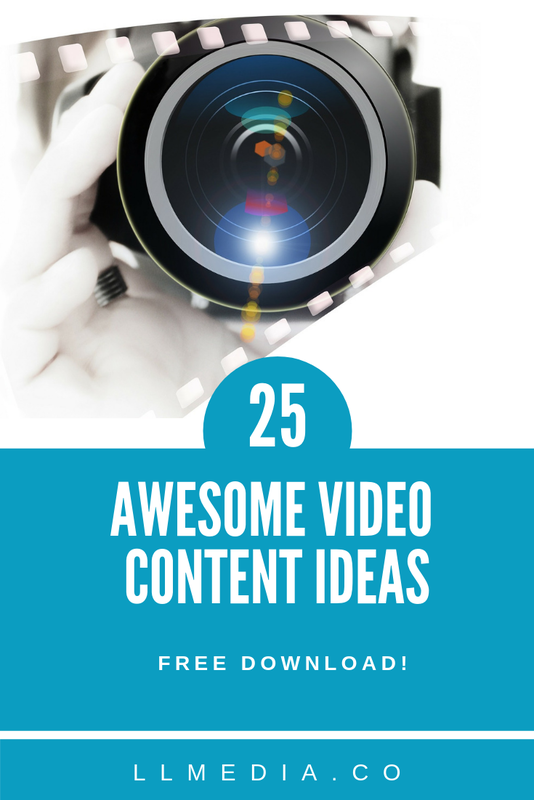 25 easy, engaging video content ideas to help get your creative gears turning. Just sign up to download it now! Plus get on the list to get notified when my brand new video production course launches!